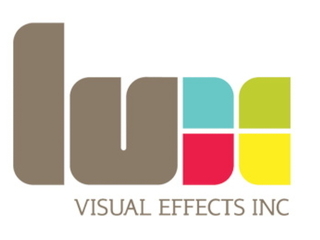 Vancouver’s tech sector has found a new way to interface. 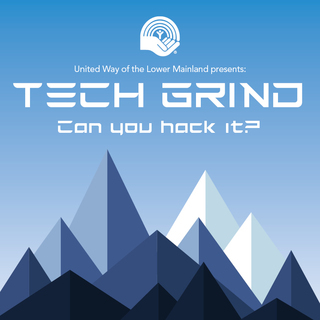 Tech Grind takes local tech teams up Grouse Mountain - all 2,830 steps, 2.9 km and 853 meters in elevation – and pits them against other Vancouver companies. Donations fuel your team, so be sure to secure your team’s advantage. Reach out to your coworkers, friends and family. Ask in person, Instagram and tweet your #uwtechgrind ask, or email this link to your Tech Grind fundraising page. Each team is encouraged to raise $500 for United Way. All donations are 100% local and help empower kids, families, and seniors. Race day activities include yoga, great food, chilled beverages and a chance to mix with other members of the tech community before and after the Grouse Grind®! (During the Grind®, all bets are off). We’ll also make sure you get back down the mountain with a complimentary ride on the Grouse Mountain Gondola. PLUS - all participants of a team that raises a minimum of $2,000 will receive a VIP gift package presented by IT/IQ that includes SAXX Underwear. 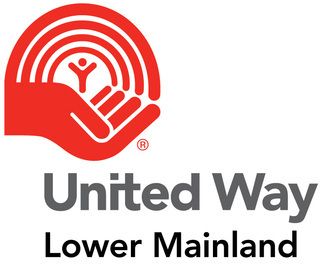 United Way has been helping people in the Lower Mainland for over 86 years. United Way funds 146 local organizations that provide over 318 programs and services in 26 communities in the Lower Mainland. With your help, United Way puts together the right resources and people to move families from poverty to possibility, help kids be all they can be, and build strong communities for all. We're excited about pulling the United Way's team together to challenge ourselves to race as fast as possible up the Grind. We are motivated by a desire to give back to our community while at the same time networking, team building and exercising/grinding like crazy! Raise funds for United Way, get fit and have fun! As the industry’s first Secure Internet Gateway in the cloud, Cisco Umbrella provides the first line of defence against threats on the internet. Because Umbrella is delivered from the cloud, it is the easiest way to protect all of your users in minutes. 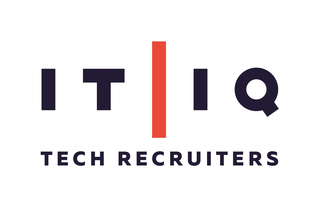 MatchBox is a strategic recruitment and professional services firm that specializes in attracting top talent and delivering recruitment solutions in the fields of IT & Technology, Engineering, Construction, and Finance. Hootsuite is world's most widely used platform for managing social media, available in 16 languages and more than 175 countries. But we haven't forgotten our Vancouver roots, and our local "owls" are stoked to support local causes. Way to go Feras, enjoy the climb! Late to the party yet I heard it was a great climb. Well done! Katherine Snelling gave a $25 donation to support Sierra Systems Group Inc.
Feras, congratulations for supporting such a fantastic program. Thanks Kee for your contribution! "I'll do it next year but I was busy over the weekend"
Congrats Team - thanks for representing RM so proudly!